Even the most prestigious buildings can have a patchwork appearance as a result of blinds, half-drawn drapes, non-uniform furniture placement, and uneven lighting when they don’t have reflective glazed windows to manage temperature and light. This concern can be addressed with the application of 3M Sun Control Window Film. The attractive uniform aesthetic appearance of a building with 3M Sun Control Film is a dramatic change from a building without window film. Our window films let natural light come in and provide optimal clarity and low reflectivity. A complete selection of films are available in a variety of shades, finishes, and hues that match and enhance existing glass, while complementing the aesthetics of the original architectural design. 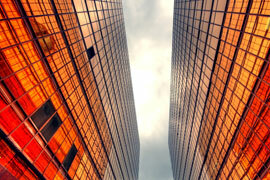 Building appearance is of ever increasing importance to attract and retain tenants.  In an increasingly competitive leasing market, 3M Window Films are an excellent and cost effective way to protect windows and enhance the overall appearance of your building.